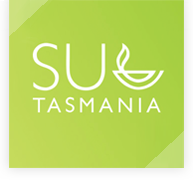 SU Tasmania is part of the international Scripture Union movement. As well as providing a children’s, youth and families camping program, SU Tasmania also runs community outreach programs and helps run Christian clubs in primary and secondary schools. SU Tasmania is proud to be the state government-approved chaplaincy service provider in Tasmania and works to support chaplaincy in over 90 schools.